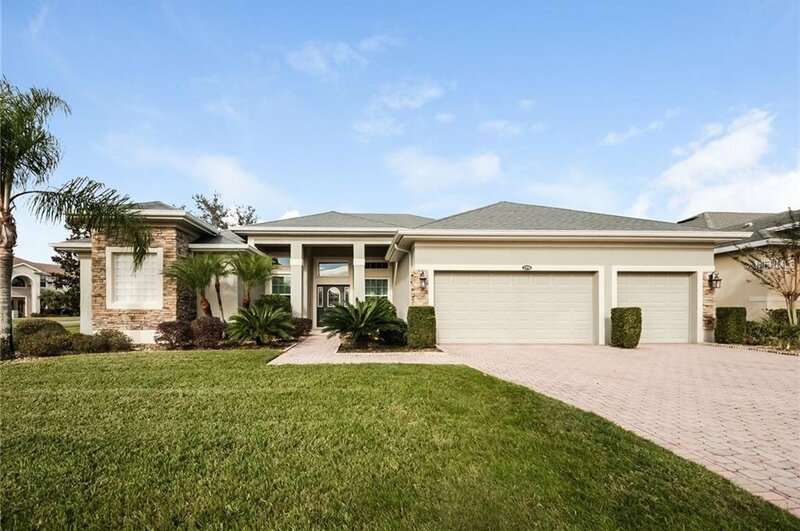 Built in 2004, this Clermont one-story is located in a well-kept neighborhood and offers an in-ground pool, and a three-car garage. Community center with pool, spa, sport courts, parks and playgrounds, along with common area maintenance, are all part of the Legends Country Club Community Association. Home comes with a 30-day buyback guarantee. Terms and conditions apply. Listing courtesy of OPENDOOR BROKERAGE LLC. Selling Office: SMART SOLUTIONS REALTY LLC.